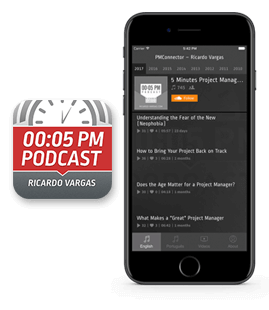 This week, Ricardo Vargas continues the discussion about his experience of teach and learn project management using movies. See in the next 5 minutes more details about project management use in the movies. Verify other viewpoints of Ricardo Vargas and new conclusions about the examples presented in the movies. This podcast was recorded only in Brazilian Portuguese. The link below is for the Brazilian Portuguese version.